Select more scuklptures on maa kali. 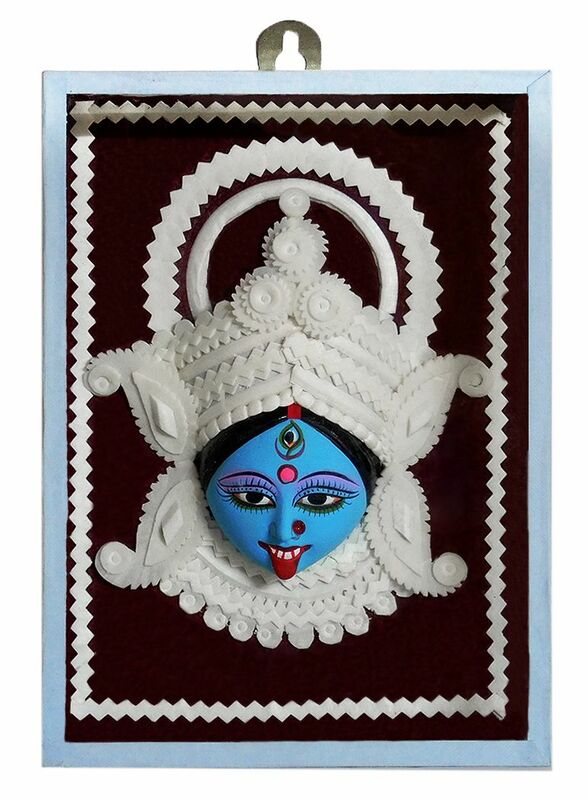 Buy maa kali paintings also. See all our items of clay..